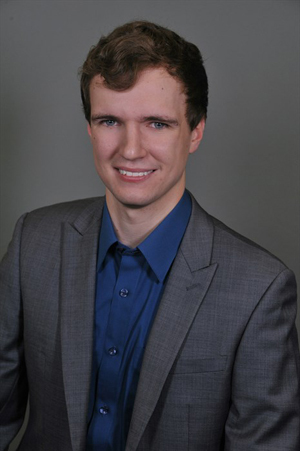 AlphaMedia Saginaw recently promoted Caleb Gordon to the position of Market Engineer for the five-station cluster including WCEN-FM, WGER-FM, WSGW-AM/FM and WTLZ-FM. Gordon was also recently accepted into the NAB Technology Apprenticeship Program, which partners with member stations to provide enhanced training opportunities for individuals embarking on a broadcast technology career. The program provides attendance at the NAB Spring Show, manufacturer training opportunities, a paid internship and training in preparation for taking the entry-level SBE Certification exam, among others. Gordon previously worked at both MacDonald Broadcasting and Radio First/Liggett Communications in both on air and engineering positions.